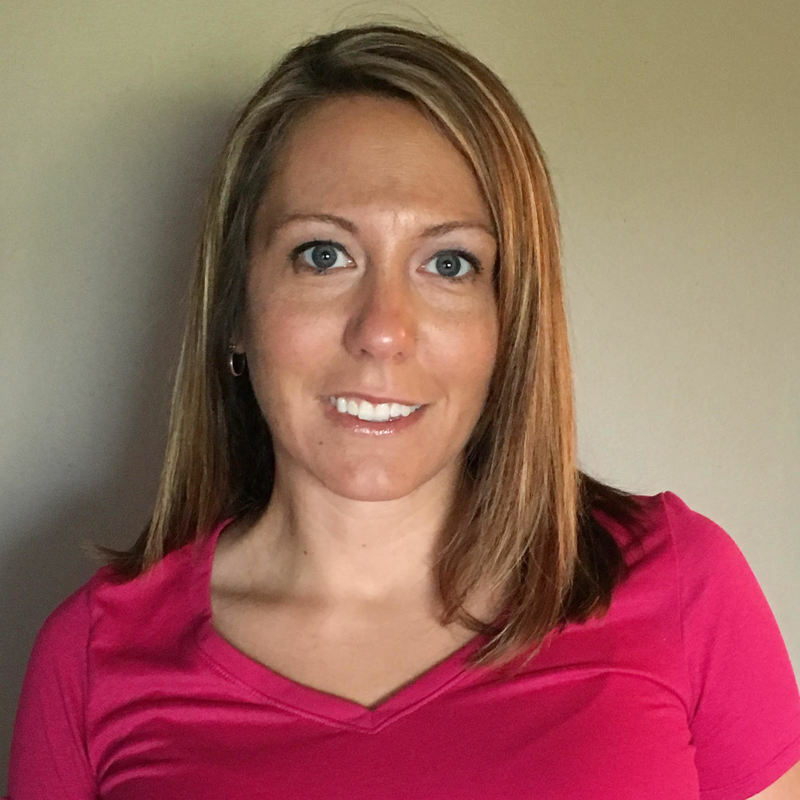 Nicole Whitmore is the Michigan Agricultural Environmental Assurance Program (MAEAP) Technician. Nicole was born and raised in Gratiot County, has been active in the agriculture industry her whole life, has a background in cash crop farming, earned a degree in Agribusiness from Michigan State University, served from 2002-2009 at the Gratiot and Saginaw Conservation Districts as a MAEAP Technician, and a Watershed Coordinator on the Pine Creek. She and is involved in the Gratiot County Fair for Youth and Gratiot County Farm Bureau as the Communications Chairperson. Nicole can be reached at nicole.whitmore@macd.org or 989-620-4411.